The Dyatlov Pass incident, a real-life tragedy which saw a group of skiers/hikers disappear on a trek through the northern Ural Mountains in early 1959, has spurred decades of theorizing. The mysterious circumstances in which the young Russians died—fleeing their tent into the freezing mountains, barely dressed, leaving their supplies behind, their corpses strangely damaged by unexplained radiation and injuries—is prime fodder for conspiracy theories of all sorts. Some of them revolve around unexpected avalanches, panic-causing infrasound vibrations, or a possible deadly encroachment into the territory of a secret military research base. Others move further into the supernatural, explaining the incident as the result of everything from alien abductions to ghost and yeti attacks. With Kholat, IMGN.PRO posits an even wilder theory: that the Dyatlov Pass involved (nearly) all of the above. In its re-imagining of the incident, a lone investigator wanders the Pass, recovering documents and witnessing strange events that combine both supernatural and mundane explanations for the hikers’ disappearance. 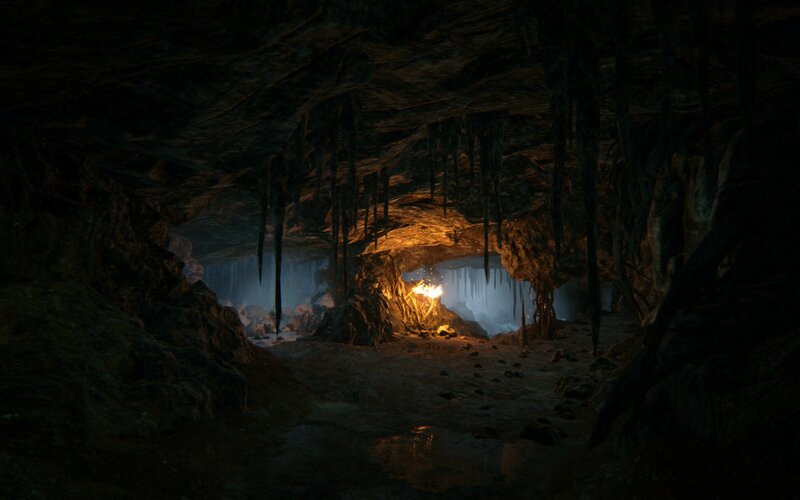 Of course, given the inherent spookiness of any answer to the Dyatlov mystery, Kholat is a title preoccupied with scaring the player—one that attempts to blend the ruthless, guidance-free exploration of survival games with the unexpected frights and foreboding atmosphere of the horror genre. There is no real introduction to the game’s objective or systems, only a brief lead-in that sees the protagonist walking through a deserted town and, upon reaching its forested margins, tumbling through space only to emerge into a wild, snow-swept mountain range. All of this is accompanied by a voiceover by Sean Bean, who explains the Dyatlov Pass incident over a hand-drawn slideshow before moving on to a vague soliloquy regarding his role in the mystery. 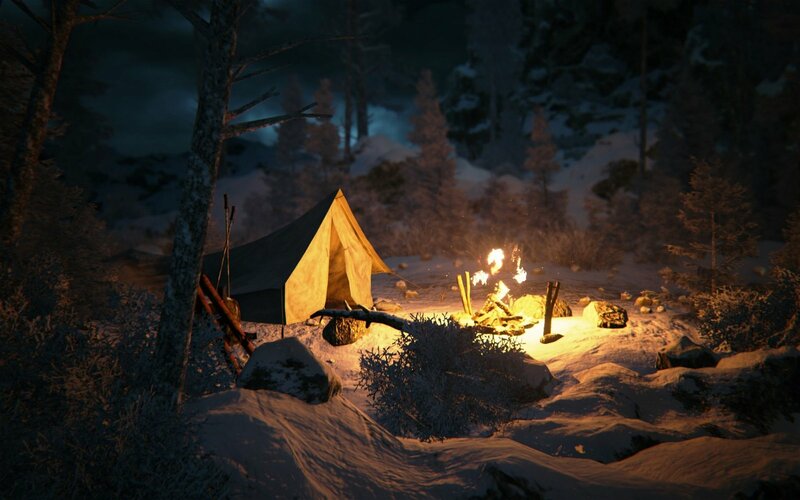 Suitably disoriented and with no reference point in the wintry landscape but a miniscule campsite, the game offers a map, compass, and book in which to collect scraps of information, and simply leaves the player to figure out what’s next. A list of coordinates, degrees of latitude and longitude scribbled atop a minimalist map showing hiking trails and the outline of mountain ranges, provides the only real hint toward progression. Pretty soon it becomes clear that these coordinates represent points of interest that must be visited in order to piece together the story. Arrive at one of them and something strange will occur—glowing figures appear and begin running off into the woods, the sounds of a crying woman increase in volume around an unexpected candle-lit altar deep within a cave. 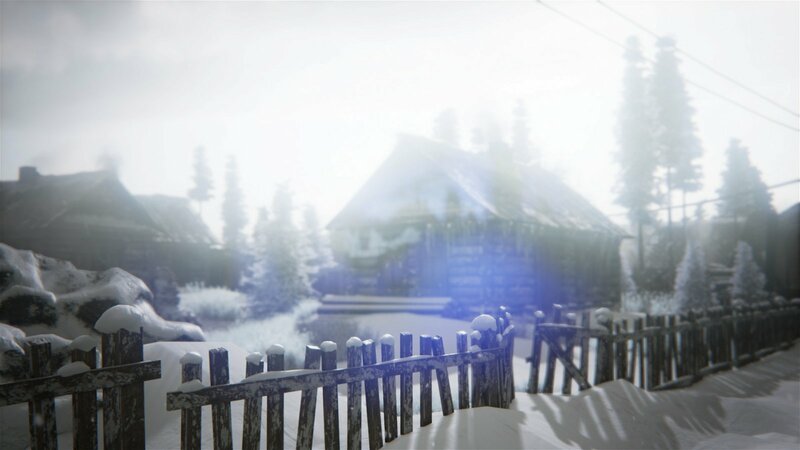 In most of these cases, the player will also find a diary or journal page that, in the opaque manner of so many modern horror games, hints at the true nature of the bizarre phenomena occurring at Dyatlov Pass. 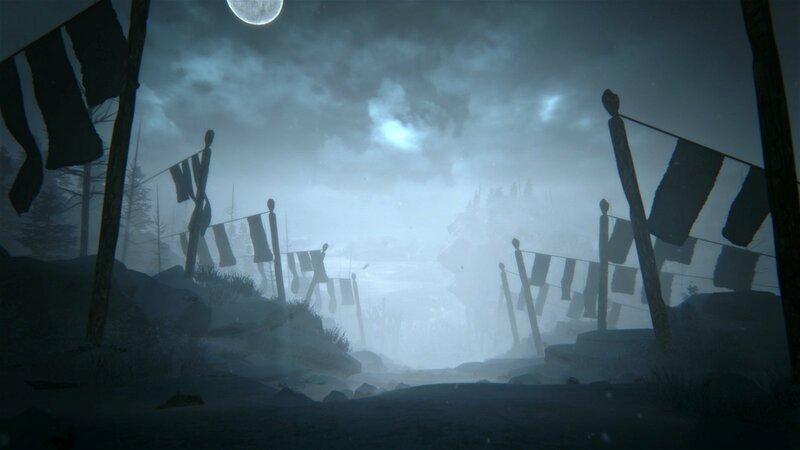 Because there is so little guidance, Kholat demands an extraordinary level of patience and cartographical vigilance on the part of the player. Just as in the real wilderness, hiking in a single direction will quickly become impossible; boulders, cliffs, and narrow mountain passes forcing a sort of trial-and-error approach to orienteering which centres mostly on trying to determine which stretches of land constitute pathways and using natural landmarks as reference points. A certain type of player—one who loves free-form exploration, free of GPS-style player tracking and the convenient guidance typically found in videogame heads up displays—will find a lot to enjoy in simply puzzling out their location and trekking toward the objectives. For others, the constant frustration of finding themselves hopelessly lost on the way to another story beat will only be an aggravation. Navigating the Pass is made more difficult when, at unexpected times, shadowy figures (or the orange mist which often heralds their arrival) appear to chase down the player and strike them down with a single hit. Since there is no way to defend—or fight back—against these apparitions, the only real option is to run and hide, often getting even more disoriented in the process. These ghostly enemies, unfortunately, add very little to Kholat’s sense of tension. The first few encounters are slightly unnerving (largely because it’s hard to tell what the strange figures are exactly) but, after a handful of run-ins, the intended sense of fear evaporates and is replaced with the less welcome concern that being killed will force the player to restart their journey from a far-off checkpoint. 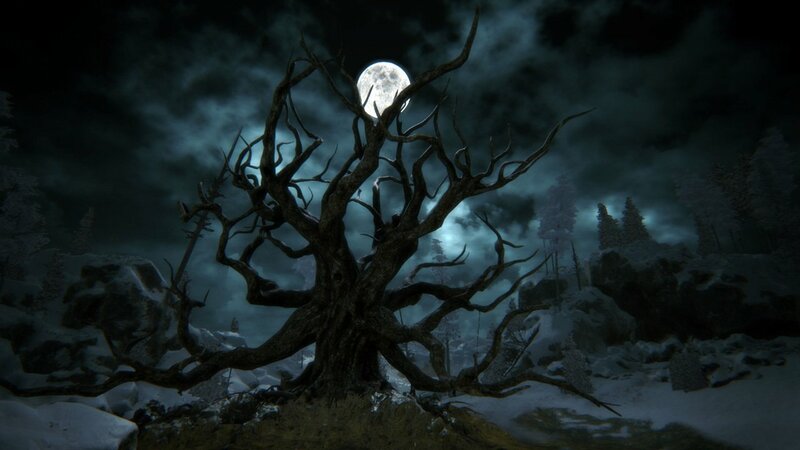 Look for Reid’s extended review of Kholat in the June 2015 issue of CGM. With Kholat, IMGN.PRO posits an even wilder theory: that the Dyatlov Pass involved (nearly) all of the above.